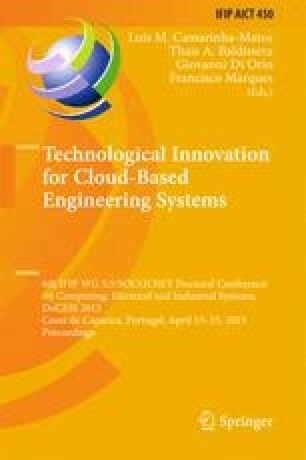 This paper is about a PV system linked to the electric grid through power converters under cloud scope. The PV system is modeled by the five parameters equivalent circuit and a MPPT procedure is integrated into the modeling. The modeling for the converters models the association of a DC-DC boost with a three-level inverter. PI controllers are used with PWM by sliding mode control associated with space vector modulation controlling the booster and the inverter. A case study addresses a simulation to assess the performance of a PV system linked to the electric grid. Conclusions regarding the integration of the PV system into the electric grid are presented.